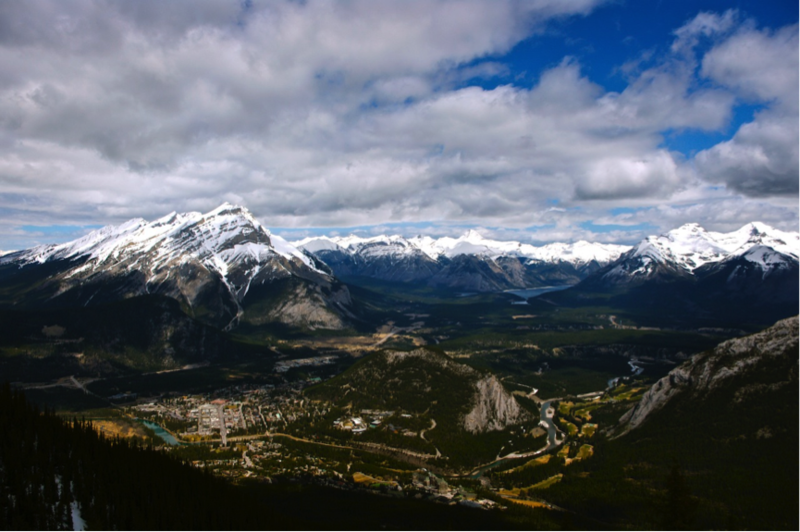 Canada’s glaciers draw millions of tourists and it is also a major source of fresh water for two countries. However this resource could disappear by the end of the 21st century. This was revealed in a new study which employs a new computer model which predicts how the glaciers will respond in the coming years. According to a research which has been published in the April 6 edition of the journal Nature Geoscience, 90% of the magnificent mountain glaciers in the Rocky Mountains of Alberta and British Columbia will disappear by 2100. The region also includes the very popular Columbia Icefield in Jasper National Park which is visited by more than 1 million people every year. The Rocky mountain glaciers are also the source of the Columbia River which flows through US and Canada. The Glaciers in the wetter and the taller mountains of northwestern British Columbia will be a shade better and by the end of the century it will have shrunk back but will still retain 50% of their volume by the end of the century. The latest study unlike the earlier studies based the prediction of glacial ice loss on a computer model that stimulates how each individual glacier is likely to flow and change shape as it melts. The new model integrates the climate scenarios from the Intergovernmental Panel on Climate Change, the international group which assesses the climate changes with digital topography of glacial valleys and ice physics. In the past glacial loss were estimated by measuring one or two glaciers, or broadly surveyed entire mountain ranges and continents. Receding Glaciers are not just happening in Canada but worldwide as the Earth warms up and the latest model will help to predict the glacial loss in other mountain ranges also. Meanwhile too many Americans are voting climate change deniers into office. We need law makers that accept the overwhelming evidence and are willing to deal with it. We didn’t elect people so they can catering to fossil fuel interests or some political agenda. Spread the word. More of us should be better informed about the risks we face.